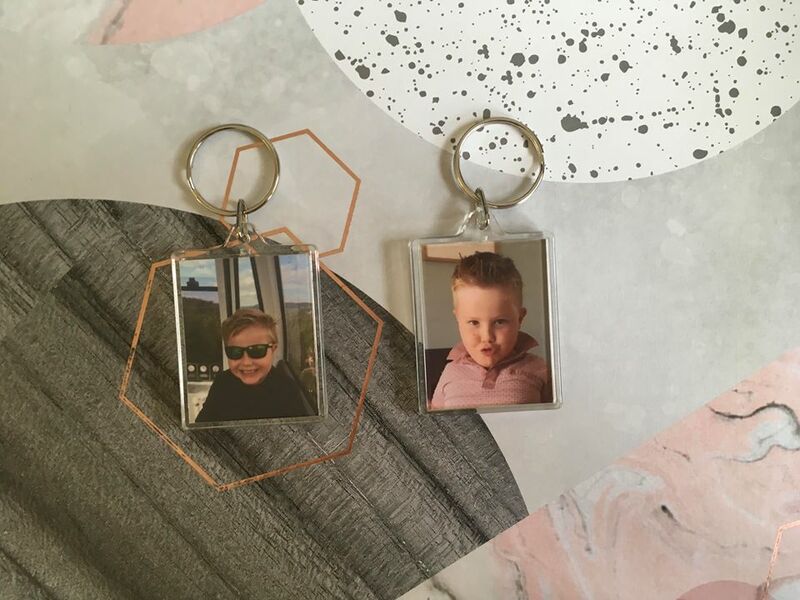 We have recently tried out Tesco Photo – I had so many photos on my phone that I have meaning to print for ages, I just never seemed to get around to it. 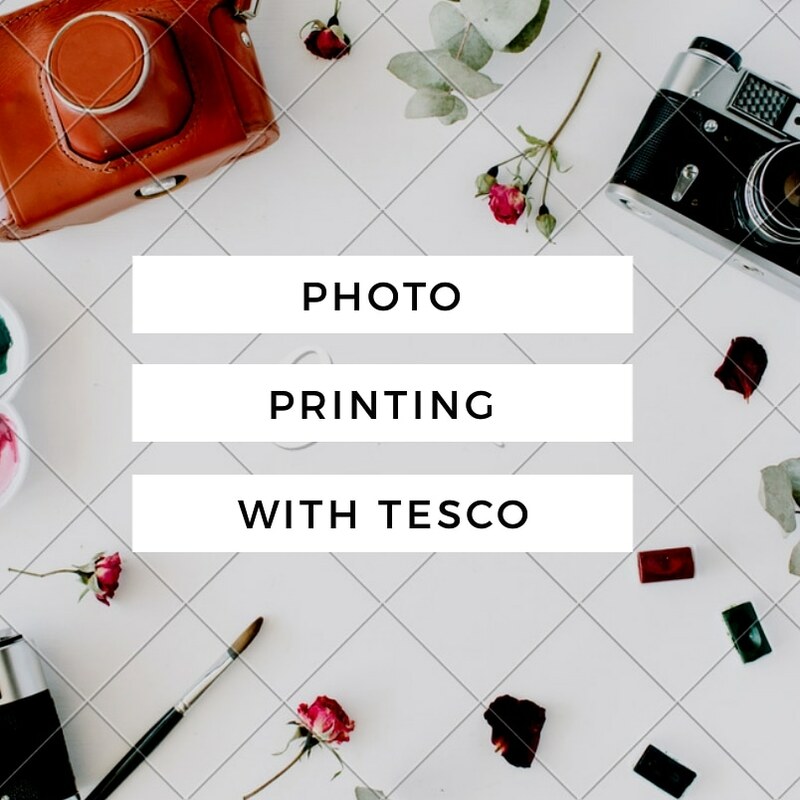 The Tesco Photo service makes it simple to upload your photos online or to print in store. They also have a great selection of photo gifts to choose from too. You can choose to print your photos from Facebook, Instagram, Flickr, Dropbox, Google and OneDrive. There are no delivery charges with free click & collect photos in 1 hour from Max Spielmann Photo Centres. 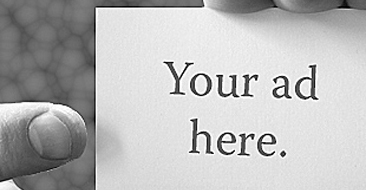 Print credits let you buy even small quantities at the best prices. Tesco Photo has three great ways to print your digital photos online. All prints are printed to the highest quality, giving a very professional finish. Get your photos printed in as little as 1-hour during photo centre opening times for just 25p a print. Perfect if you are in a hurry! 8 Day prints from only 5p a print! These are available for collection from the Max Photo Centres which includes Free Delivery. 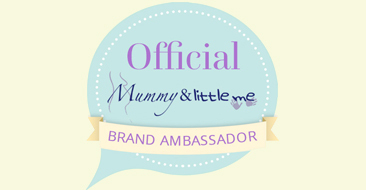 Or have your photos posted at an additional cost anywhere in the UK. 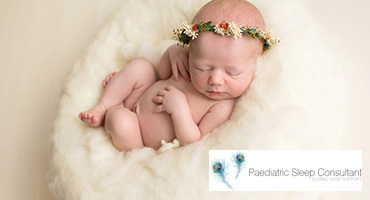 Buy Print Credits – You can save on 8-day photo prints by buying credits at a discounted price which you can then use to order prints in smaller batches, saving you lot’s of money from our standard price. 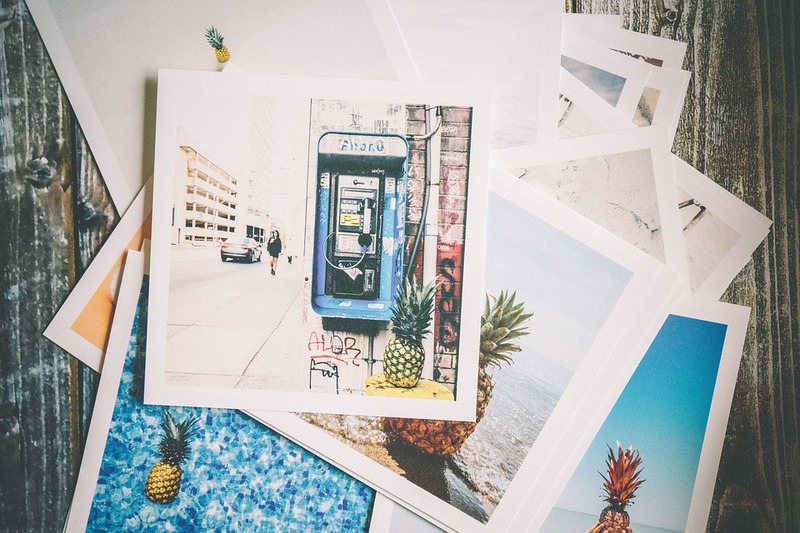 You can also choose from different styles including a retro polaroid style – great for Instagram prints. There are also canvases and photo gifts available to browse through. I decided that would be a great option for us to choose. We found the overall service was brilliant. It was easy to order online and collect in-store. The turnaround was very quick. I found it super easy to use the photo upload and there are a wide range of products available. A big thumbs up from us! We chose the autofill collage large blanket. 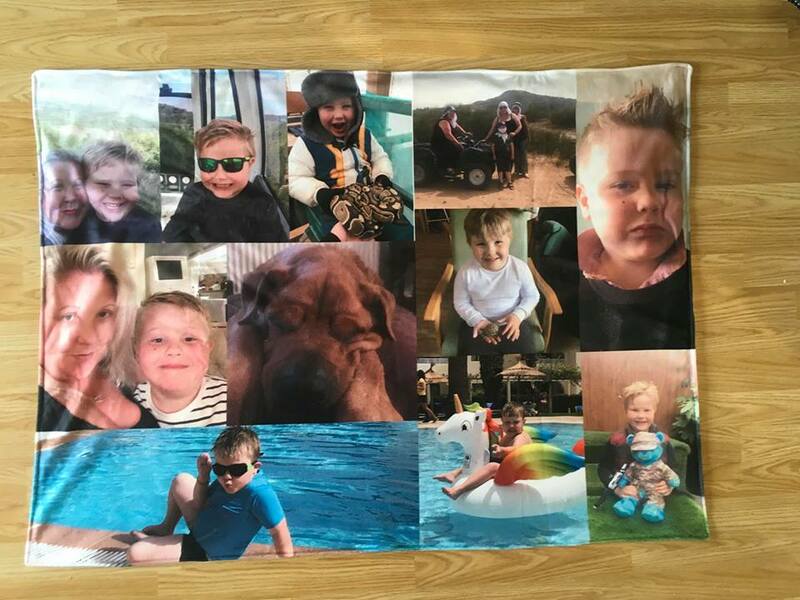 This blanket measures 120cm x 90cm. The fleece is 100% polyester, anti-pill & machine washable to 30 degrees. I’m incredibly pleased with how it turned out. Minime and I can snuggle together underneath it. The keyrings turned out really well too, I will enjoy carry these around with me. Thanks for the great service Tesco!